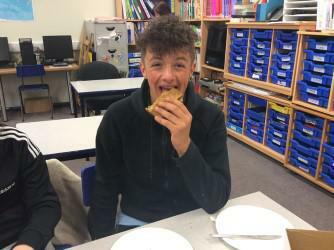 Breakfast is considered as the most important meal of the day and now pupils at YBC can enjoy toast and a choice of delicious toppings to start the day off. We have been lucky enough to start receiving bread donations from Allied Bakeries to start our Breakfast club. Alongside this we have received a grant from Kellogg's and Forever Manchester to cover the cost of equipment and other food stuffs. 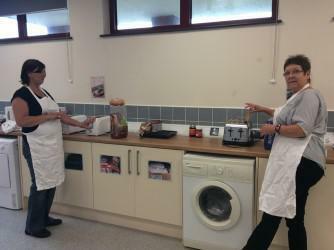 Anne and Debbie the toast ladies prepare and serve all our toast which is then enjoyed by our pupils. A big thank you to our external supporters we really appreciate your ongoing support.